The Kolkata Knight Riders will play against Sunrisers Hyderabad at Kolkata’s Eden Gardens on the 15th of April, 2017.Both the teams have bagged up the IPL’s title, KKR being two times the winner and SRH being the winner of last season. Now the 14th Match of this IPL 2017 will be between the top two teams, according to the point table. 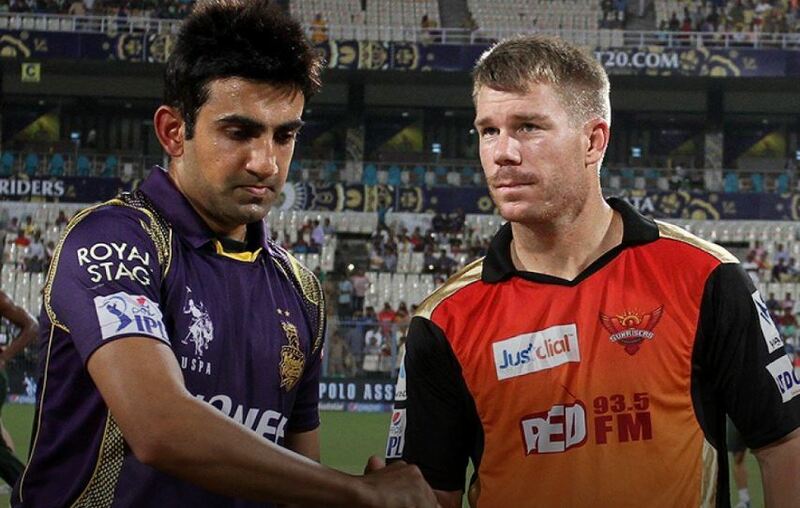 Kolkata Knight Riders Vs Sunrisers Hyderabad. Kolkata Knight Riders team is leading by Gautam Gambhir, who is a good batsman. Now, Team KKR is on the 1st Position with 4 points and a net rate of +1.475 . They played total 3 matches till now, in which they won 2 and lose 1 match. The KKR team is a strong team with good combination of players. 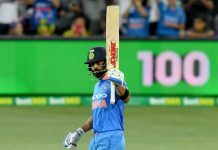 Previously they played a game against Kings XI Punjab. By bat first, KXIP made 170 with the loss of 9 wickets. KKR’s bowlers did a good job on that match. Umesh Yadav picked up 4 wickets and gave away only 33 runs. While Narine picked up 1 and gave just 19 runs in his four over of spell. By bat Second they chased down that target in just 16.3 overs and resistered a win over KXIP. Gambhir and Narine sum up 74 runs in power play. Narine made 37 off just 18 and Got Man of the Match for his all-round performance. On the other hand Sunrisers Hyderabad is also a good team and are on the 2nd position with 4 points and a net run rate of +1.156. they played total 3 matches till now, In which they won 2 and lose 1 match. The team Sunrisers Hyderabad is leading by David Warner, who is a very aggressive batsman. Along with him SRH have many big hitter like – Shikhar Dhawan, Yuvraj Singh, Ben Cutting, and Moises Henriques. 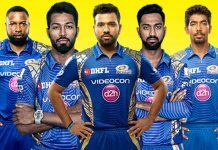 The Bowling of this team is also very dangerous as they have Bhuvneshwar Kumar, Rashid Khan, Mustafizur Rahman and Ashish Nehra.